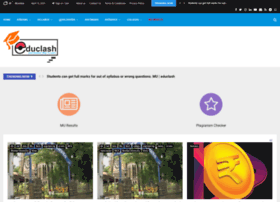 educlash is an all rounder in I.T. Field. We work hard to serve you first and best of all and to satisfy the burden related to notes. Hosting company: Sarps Technologies Pvt. Ltd.